4 Way Stretch Quilting Fabric - Available in 7 different colours, lovely soft material. Please see our other listings for the other colours. 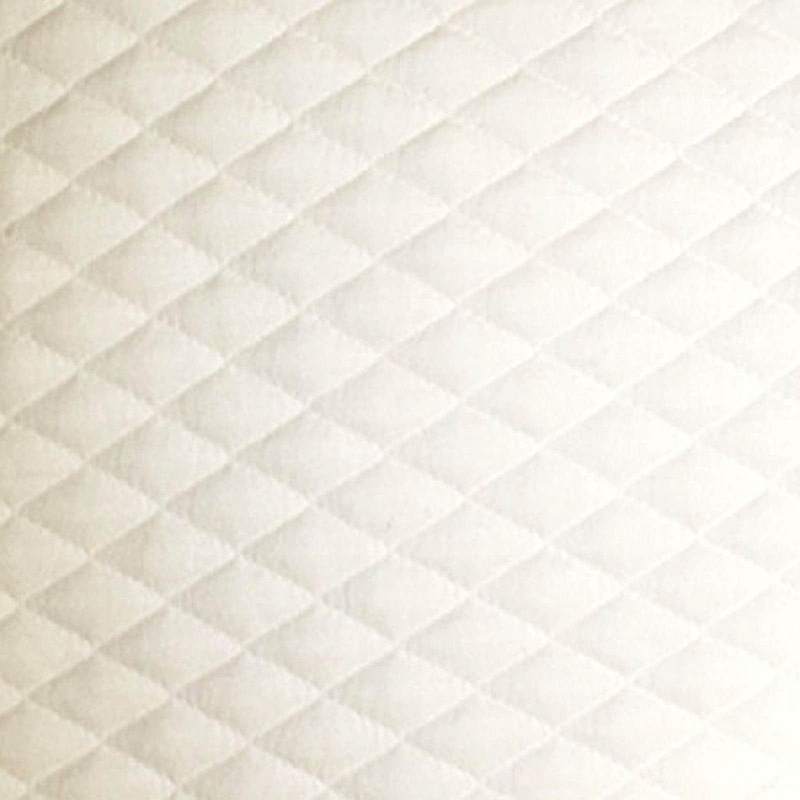 Diamond quilted on one side only plain backing, polyester wadding filled. Multiple quantities of the same colour will be supplied as one single, continuous piece. We aim to dispatch all orders placed by 3pm, on the same working day. (except weekends and public holidays).